A new season has sprung and life that was at rest has come back anew. In keeping with this theme our Ritual Pedicure for May and June focuses on Awakening. Delve within, discover your inner gifts and fuel your personal power with confidence and grace. The combination of Pyrite, Amazonite and essential oil of Cedarwood will help you tap into your full potential with inspired thoughts and action. 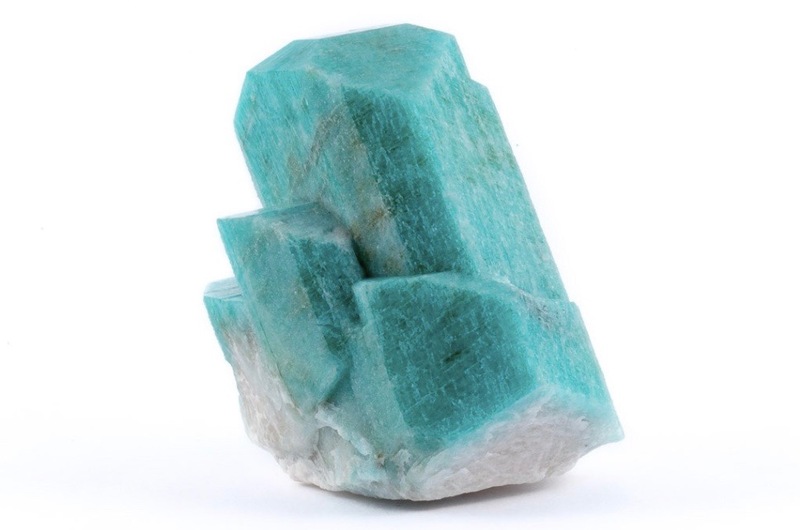 Amazonite – Referred to as the Stone of Courage and the Stone of Truth, this stone empowers one to search within to discover one’s own truths and integrity. Amazonite has a powerful energy to help one move beyond the fear of judgment or confrontation in order to live in alignment with personal beliefs and values. It is also powerful in helping one set strong and clear personal boundaries. Pyrite – Known as a stone of action, vitality and will. The vibrations of Pyrite help activate one’s abilities and potential, stimulating the flow of ideas. Pyrite brings confidence, commitment and the persistence to carry things through to completion. Essential oil of Cedarwood – The grounded nature of this oil is said to help steady the mind and help one stay steadfast in their truths. It is known to spiritually cultivate balance, rebirth, regeneration and regrowth all while offering healing, protection and purification. The vibrations of Cedarwood essential oil can help transform the old into the new to encourage one on their path and assist in making dreams a reality. In our Ritual Pedicure you will experience a crystal infused, flower filled foot soak, extended neck and shoulder massage and a warm facial compress infused with the featured essential oil. Call us in shop or book online at https://wildflowerbeautybar.ca/contact/ to book your Ritual Pedicure today! Our Ritual Pedicures are designed in collaboration with Liberate Your True Self. Visit them at liberateyourtrueself.com for more info on crystals and energy rebalancing.